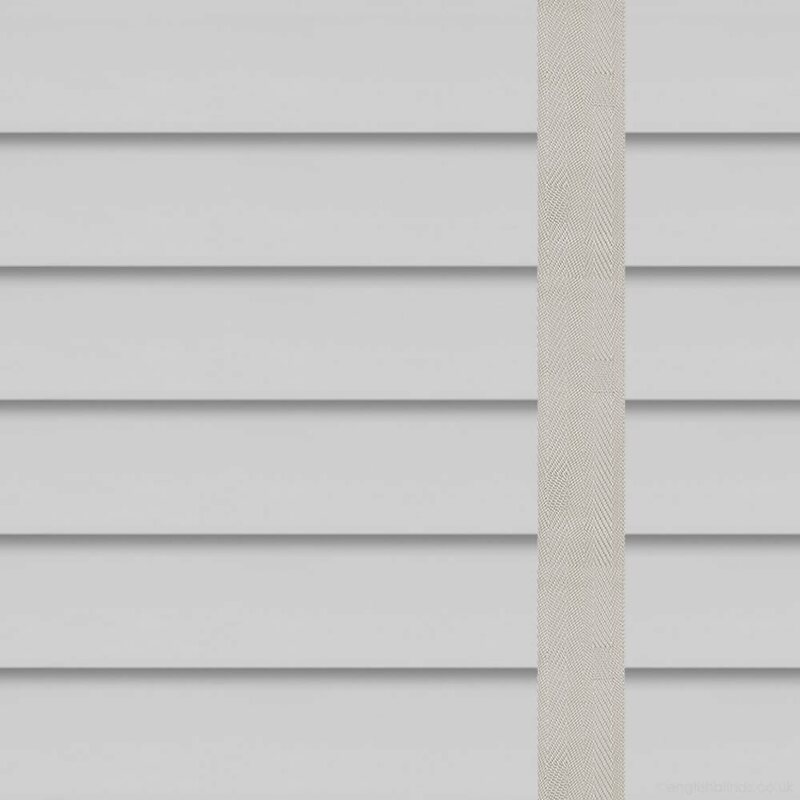 These super chic mineral pale grey faux wooden blinds feature a very subtle grain effect for that authentic wood look along with some decorative pebble ladder tapes to complete the look. 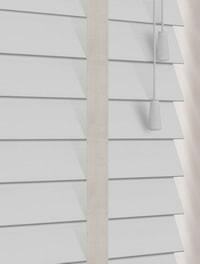 They offer easy light and privacy control and as they’re made from high grade PVC they’re also water-resistant and a cinch to wipe clean. Great choice, excellent service, prompt delivery. Would definitely recommend and use again. Fast efficient service, from first requesting material samples to ordering and delivery of my blind. 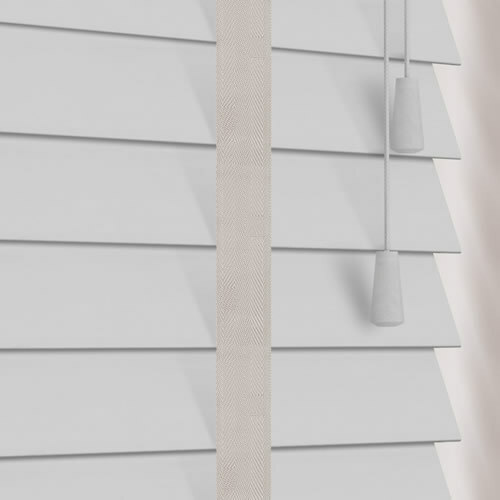 I am very pleased with my roller blind, it is good quality and came with clear instructions for fitting it. Brilliant fit and great customer service! I was completely satisfied with the service I received. The blind is fantastic and looks great in our kitchen. 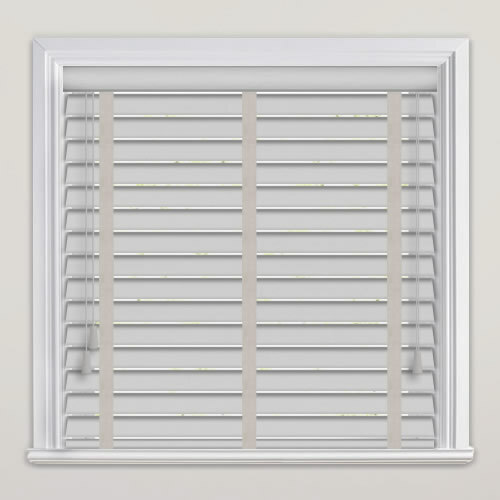 Excellent service and good quality blind, fit perfectly as followed instructions on web page. Would recommend.